Your benefits start as soon as you add Wine Rewards Membership to your basket, so if you also add 12 bottles, we'll add your first free bottle and free delivery today! A: Use the button above to add Wine Rewards to your basket and check out or you can order over the phone on 03330 148 161. A: Simply order as usual and you can select how much of your Wine Rewards funds to use either during the online checkout process, over the phone or in your local store. A: No. Wine Rewards allows you to order when you want to. You are always in control. 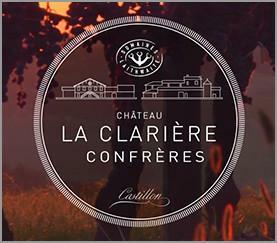 Q: What happens to my funds if I cancel Wine Rewards? 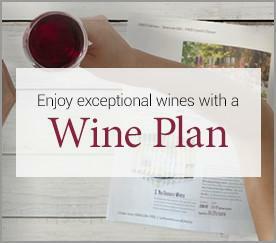 Make monthly payments into your Wine Rewards account from just £30 a month. Change your mind? Get your money back any time. 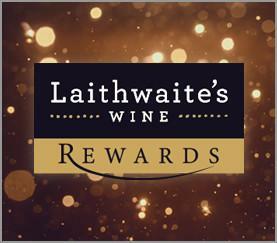 Laithwaite’s Wine Rewards is only available to those aged 18 years or over. By joining you authorise us to collect payments every month from the credit or debit card you used to make the initial payment. 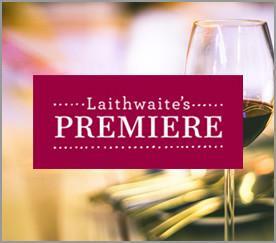 You can cancel your payments at any time by calling us on 03330 148 168 (calls may be recorded) or emailing us at winerewards@laithwaites.co.uk. 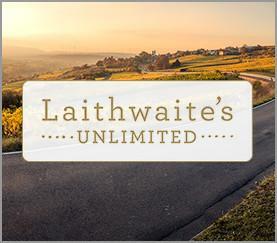 You will receive your Laithwaite’s Wine Rewards benefits for so long as you remain an active subscriber and in relation to every 12-bottle order you make.